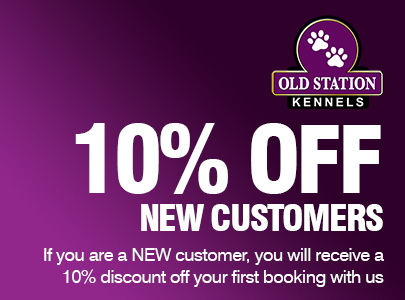 Welcome to the Old Station Kennels website! 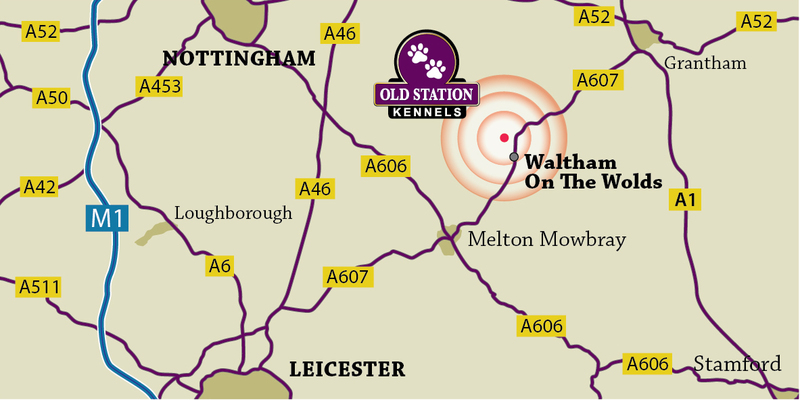 We are a fully licenced Dog Boarding Kennels located just off the A607, between Melton Mowbray and Grantham. 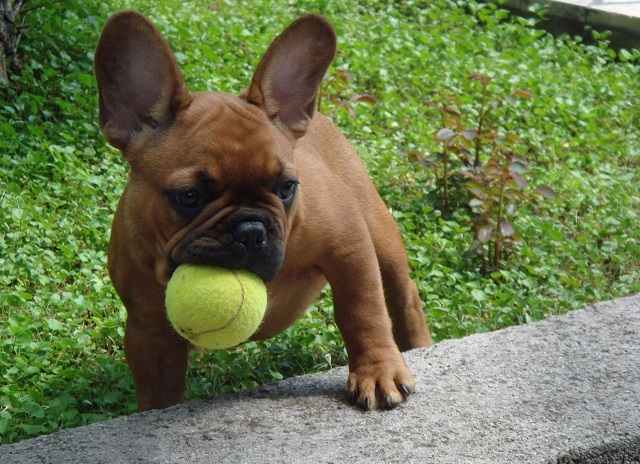 We provide a warm, safe and friendly environment for your dog and there is a fully trained member of staff on site 24/7 to ensure your dogs stay with us is just the best possible! 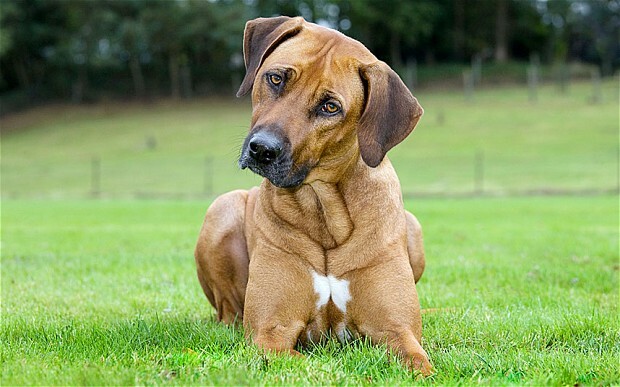 We care for all types of dogs from Great Danes to Toy Poodles and from working dogs to lap dogs. 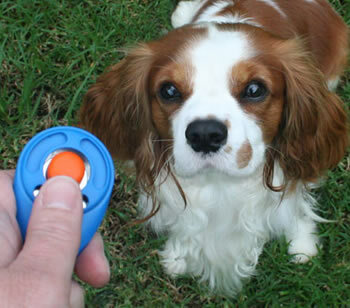 We are now offering a day care service to people who need their dog looking after during the day time on a regular basis, whilst at work for example. Tuition is available either as one to one or in groups. 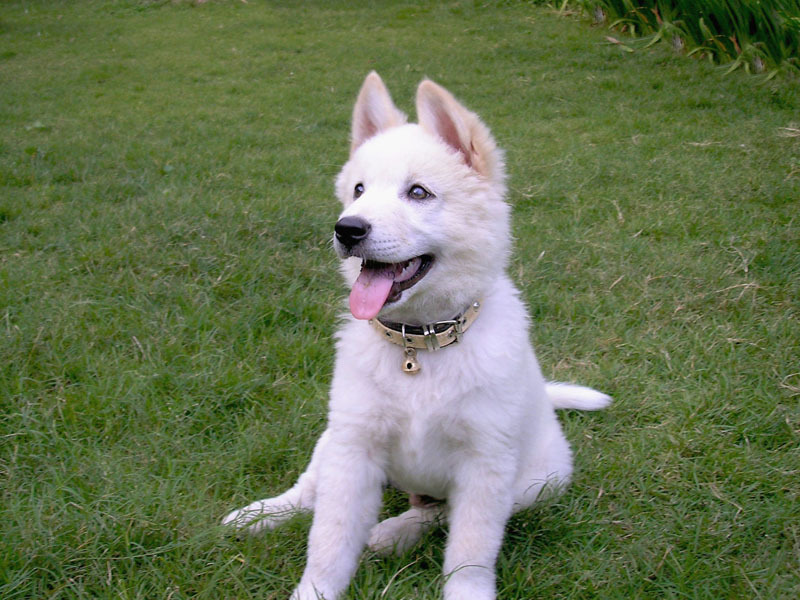 We can also arrange boarding for individual dog training. 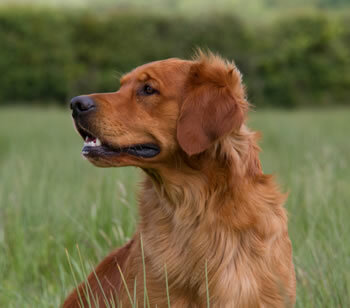 Each of our kennel’s have their own covered runs with views across the fields surrounding us. They are cleaned twice a day, waters changed and bedding washed regularly. 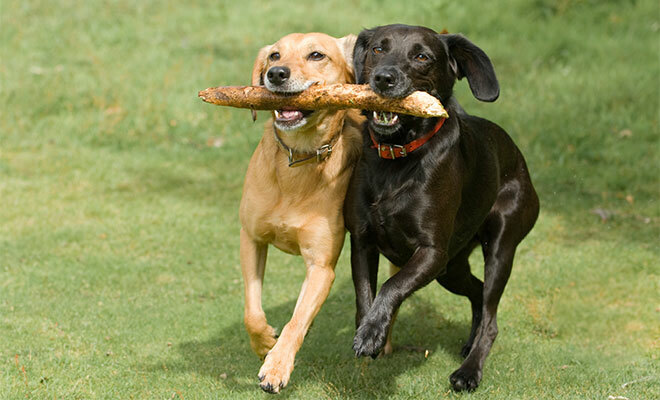 Dogs are walked daily and we also have a paddock to give them free running exercise and play. Warm and cosy bedding is supplied, but if you wish to bring your own then you are welcome to do so. 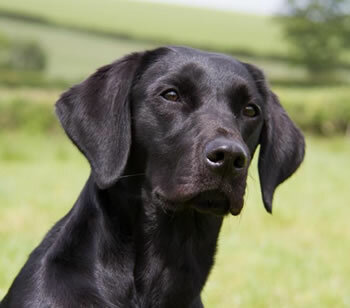 Your dog is fed twice a day using Skinners Field & Trial, unless instructed otherwise. If you wish to bring your own food we will happily feed to your requirements. Medication can also be administered if required. 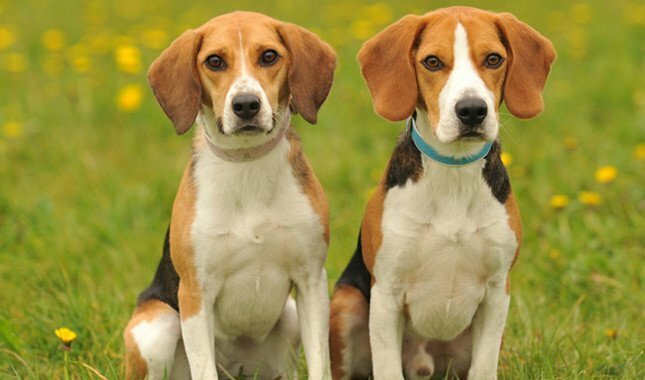 Should you have any further questions, please call us by telephone or visit our kennels during our normal opening hours.